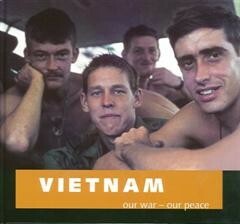 The stories in this book are about comradeship. Corporal Leslie “Peter” Chitty BEM provided a welcome distraction on the sporting field for those longing for home; Lorrae Desmond MBE took the stage, drawing smiles from a grateful crowd; and Trooper David “Poppy” Pearce provided comforting words and a listening ear. Some friendships lasted well beyond the war years. 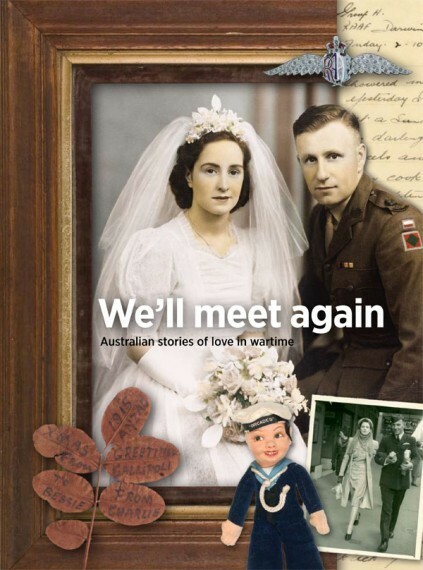 Many of these men and women travelled across the world for reunions, while others held onto mementoes, a lasting reminder of the bond they had once shared. The individuals in these stories share many qualities: an unshakeable optimism, a sense of humour, and a determination to help others. Even in the darkest days, these men and women found joy and laughter through simple pleasures like sport, music, games, and conversation. This sense of comradeship brought comfort, strength, and hope for a brighter future. 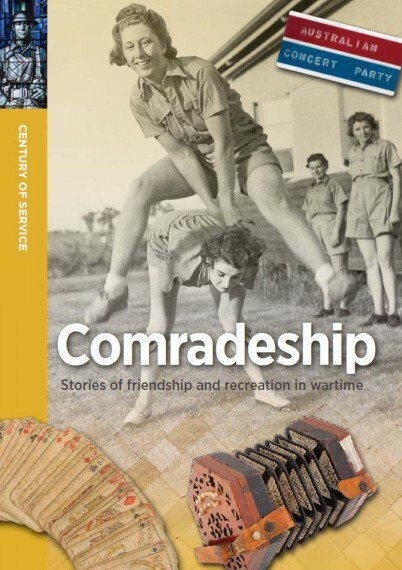 Comradeship: stories of friendship and recreation in wartime has been named Honour Book for the Australian Childrens Book Council 2018, Eve Pownall Award for Information Books. 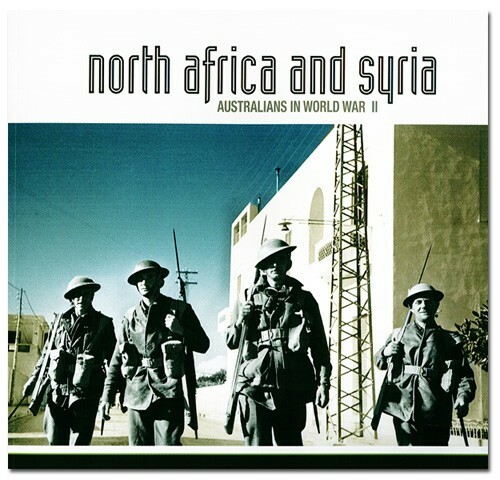 Soft cover, illustrations (colour images), 65 pages.